Gyvo ir laukinio maisto baras. Plakame žalius, oranžinius ir rožinius kokteilius išsinešimui bei "kepame" Raw picas ir desertus. 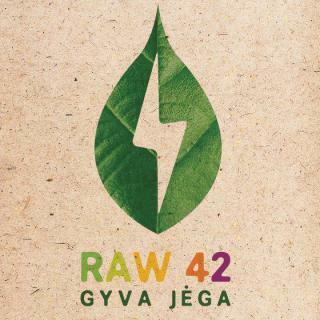 42°Raw is a contemporary interpretation of Raw Food that redefines modern day healthy eating. We use only 100% plant-based foods and our philosophy is that food must be served in its most natural state. Untouched by sugar, dairy products, preservatives and coloring. The concept builds on the understanding that the popularity of healthy natural eating is growing exponentially around the world. We took a step back and asked ourselves, how do we make it more attractive to eat healthy and more importantly how can we make it delicious, convenient, and affordable.